On Feb. 9, the Italian Cultural Institute of San Francisco will open an exhibition consisting of paintings by Italian artist Silvia Caimi. The Institute will host a reception to kick off the display, including an artist talk with Caimi herself. 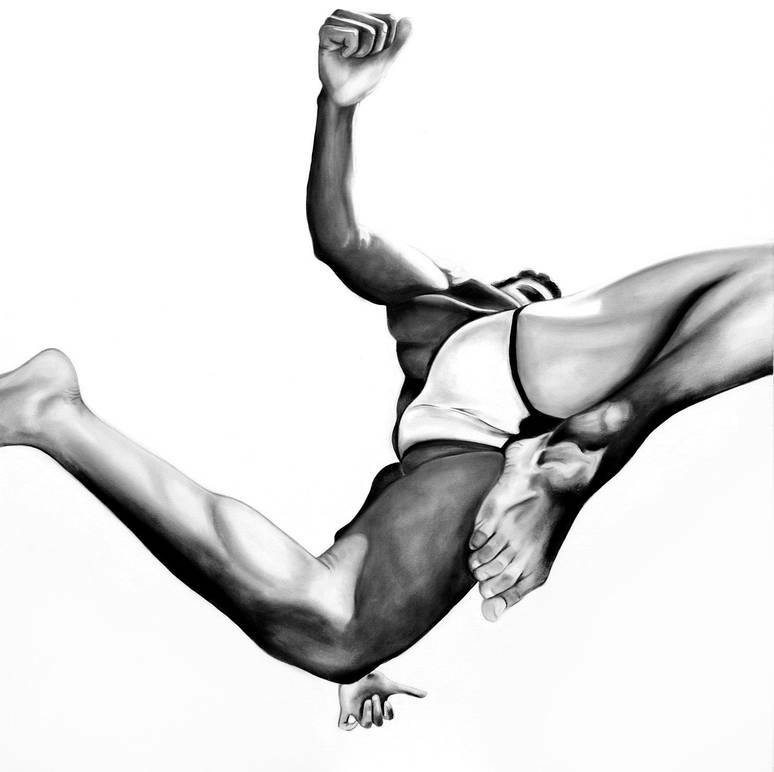 Recently showcased at the Ducal Palace in Sabbioneta, the exhibition is called Jump, reflecting a theme of the physical thrust that embodies a metaphor for Man’s aspiration towards awareness and transcendence of human nature. 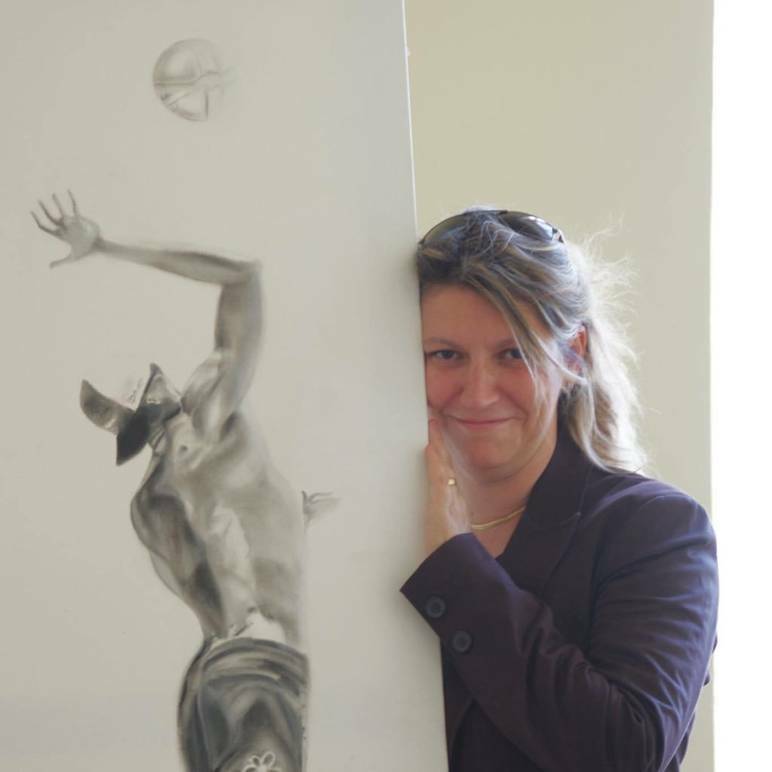 Silvia Caimi, born in Mantua, is an internationally acclaimed fine artist. Graduating with a degree in Literature from the University of Bologna, Caimi deepened her studies of Byzantine, medieval and modern art. She was then selected to take part in a prestigious masters program in economics at the University of Languages and Communication Sciences IULM in Milan. 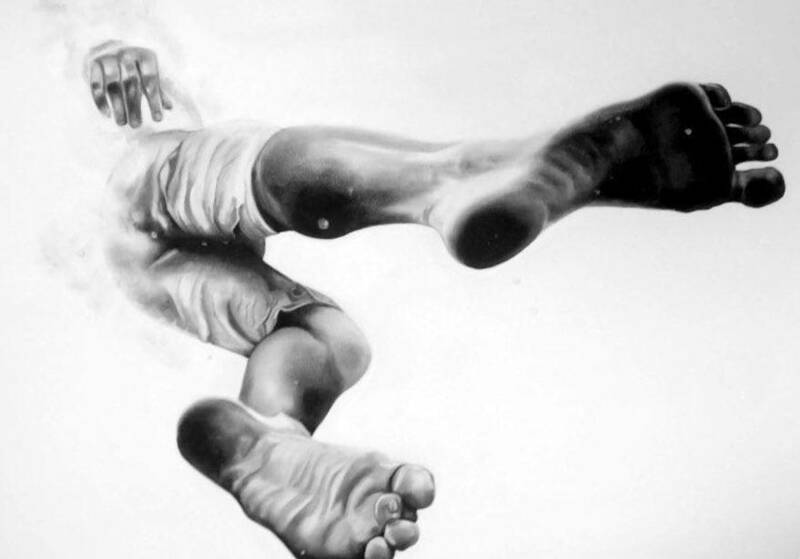 The artist has participated in numerous national and international exhibitions, and has been the recipient of awards such as the medal of the President of the Republic Giorgio Napolitano. Her work was selected by major critics to represent Italian painting abroad, in cities such as London, Miami and New York. 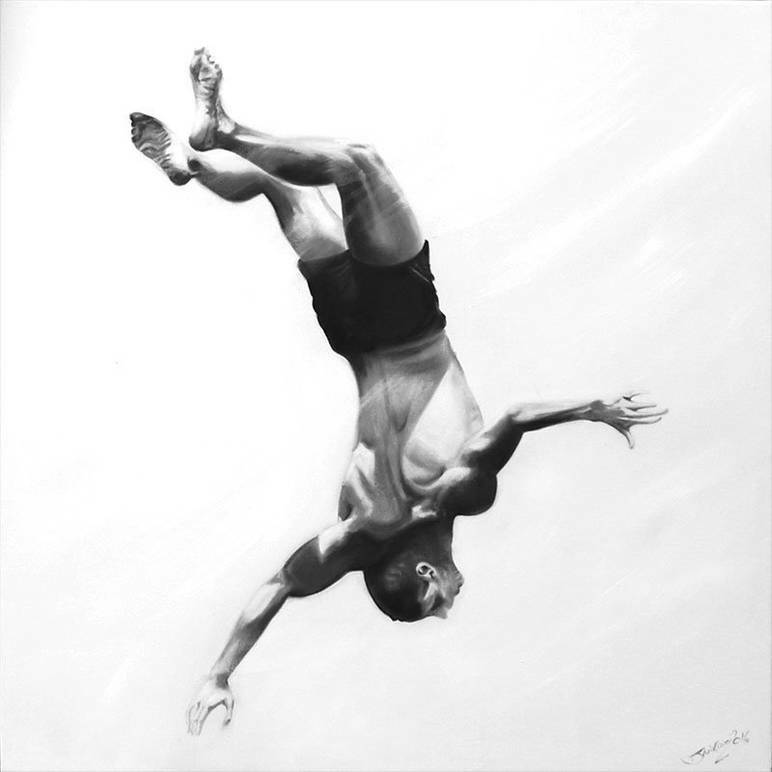 Caimi has always dedicated herself to painting, a passion and natural talent that has since evolved into a rigorous, artistic methodology focusing particularly on the human body. Her artistic research is strongly influenced by classical studies, notably the Neoplatonic school of thought, which believes that forms and phenomena are the imitation of a universal something that is larger and more simple than any other entity. The themes explored in Caimi’s exhibition Jump can be connected to this centuries-old philosophy.